This book was a gift. 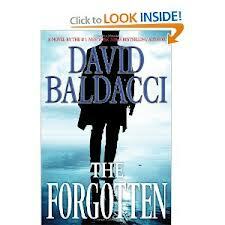 I’ve never read a Baldacci book. A friend thought I would like it because it deals with the issue of human trafficking. She was right!